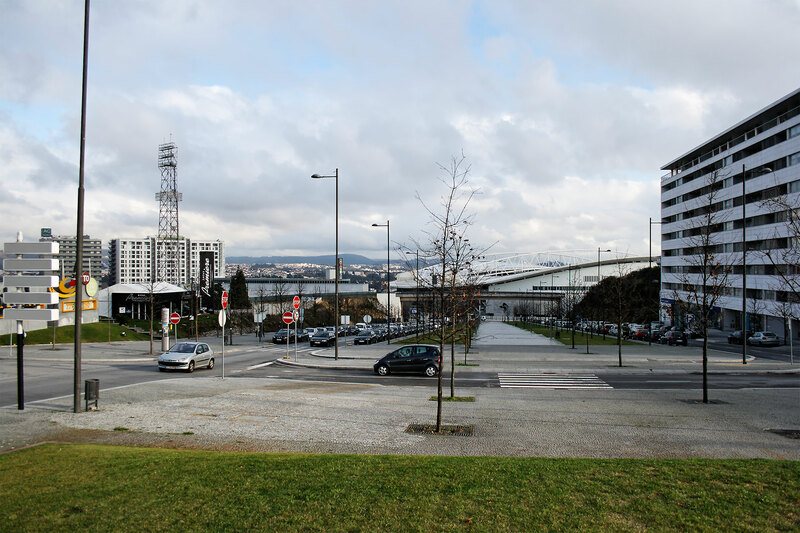 The Detailed map of the Antas area, redevelopment of area where a series of old sports equipment of the Football Club of Porto were located, in particular its old stadium of the Antas and several other lots. 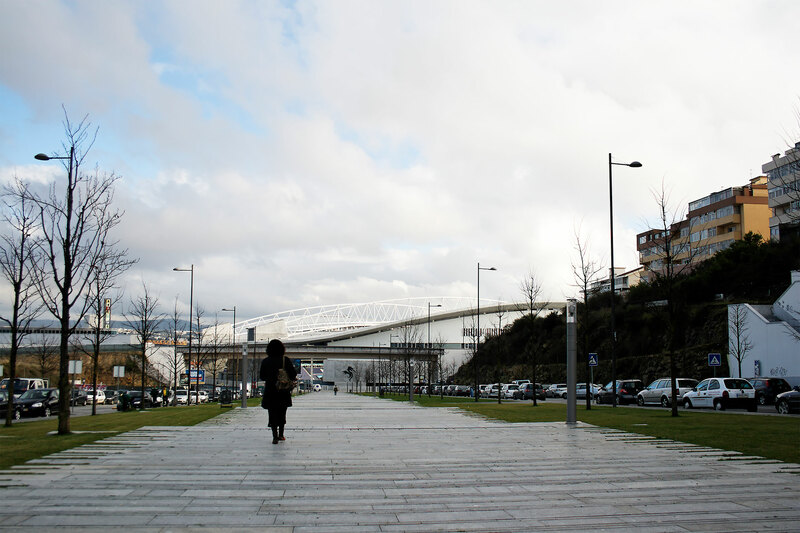 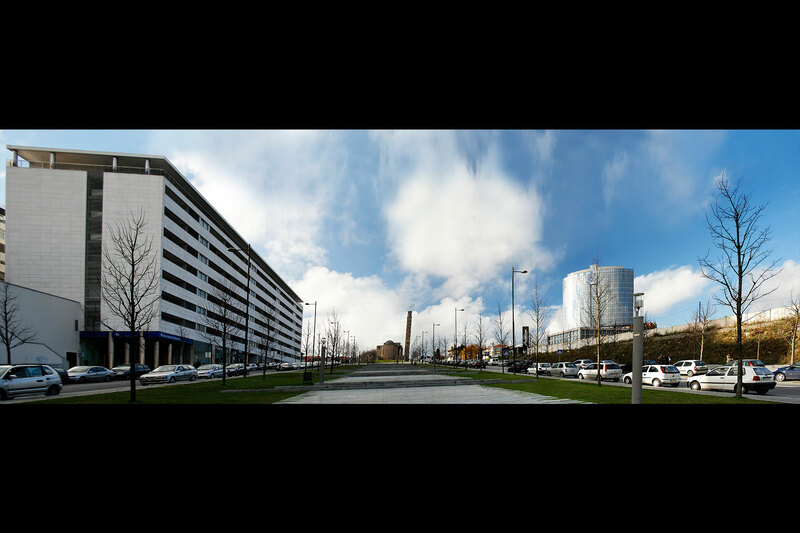 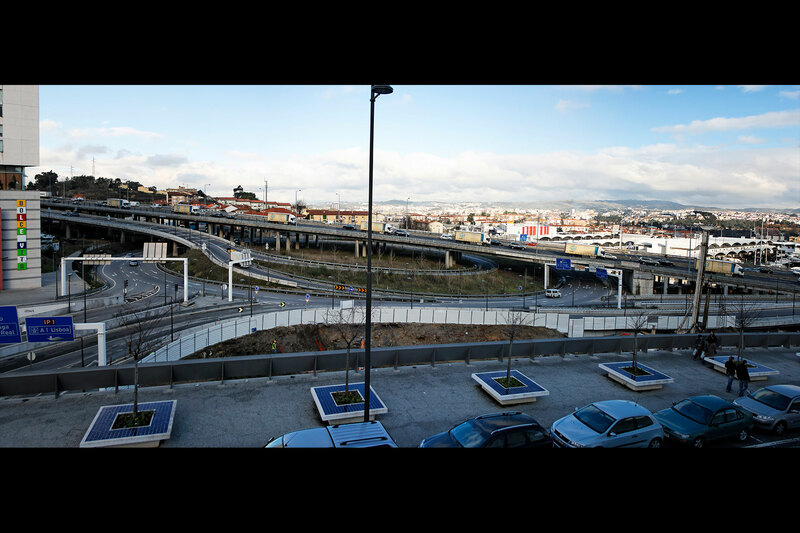 The intervention aimed to requalify the whole area in order to provide it with public spaces of circulation and leisure suitable for new functions, namely to serve the new stadium, commercial area and several buildings for housing, commerce and services. 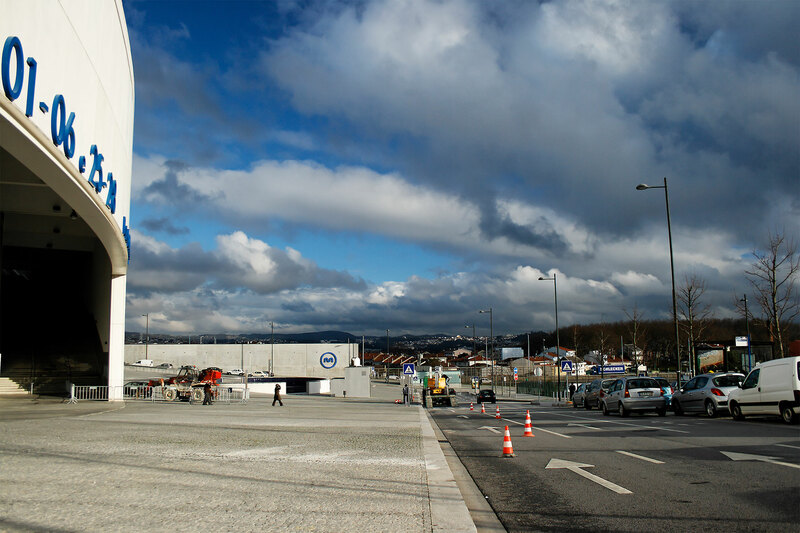 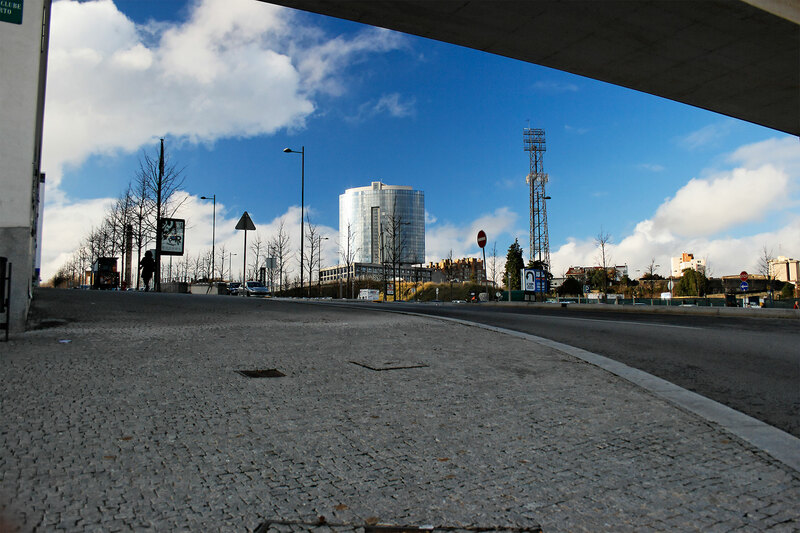 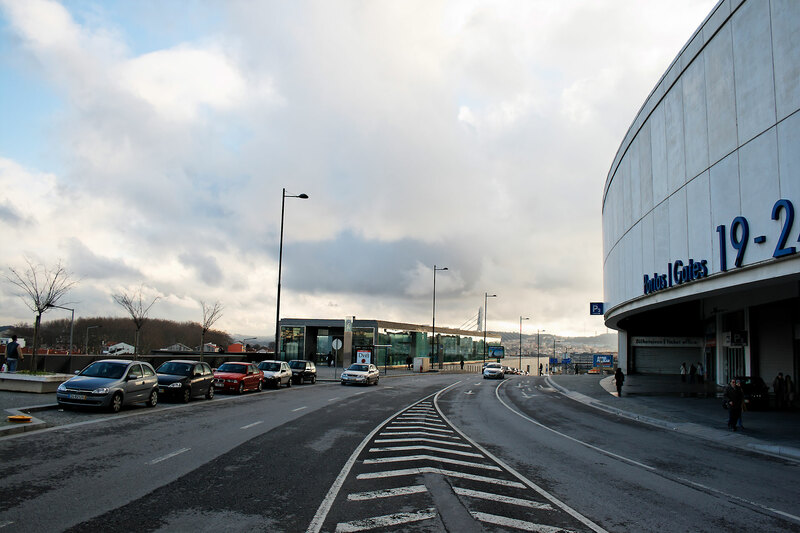 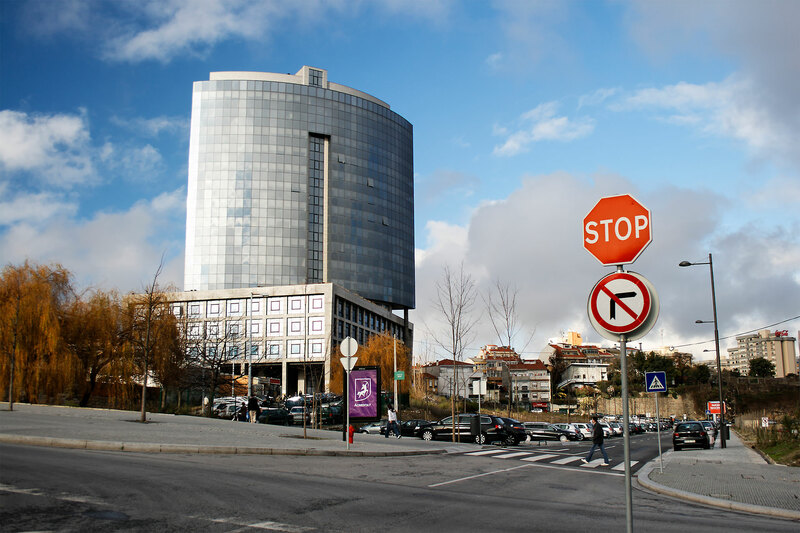 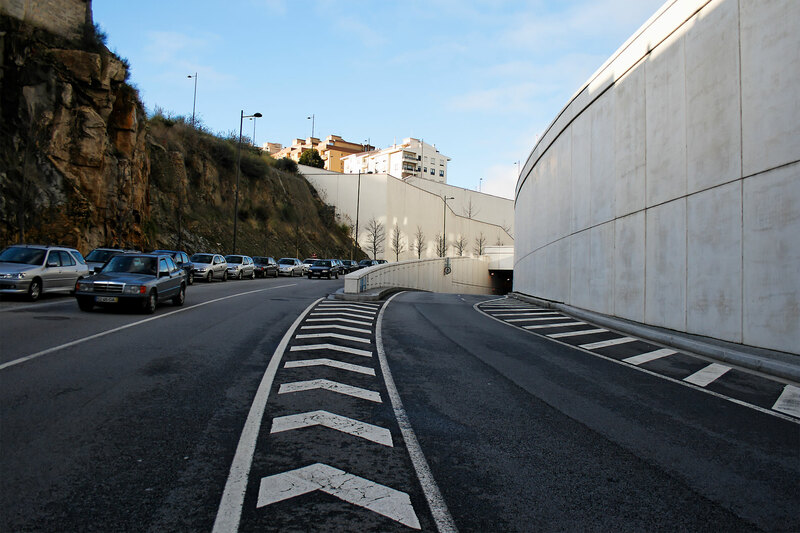 The intervention also included the improvement of accesses and traffic in the area, with the creation of new connecting tunnels from Avenida Fernão de Magalhães to VCI, remodeling of the Provider Market / VCI node, a new metro station and interface with parking.